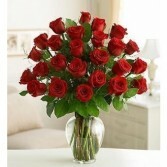 Premium Roses 70cm AAA Graded Red Ecuadorian Roses!!! 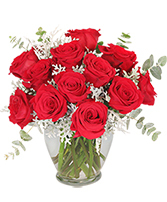 These Roses Will Make Quite an Impression! 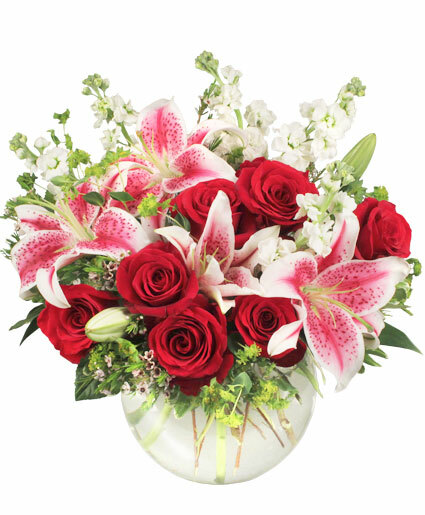 Delivered in glass vase, with simple greens and fresh floral accents. Three cheers for perhaps the prettiest harvest you've ever set eyes on. 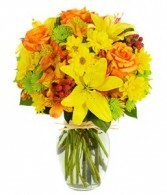 Yellow lilies, orange daisy poms, yellow alstroemeria, orange roses, athos poms and red hypericum fill a gracious rose vase to create an incomparable arrangement.